Social Media Marketing is fully dependent on high-quality content which can only be supplied by a skilled person. As an entrepreneur, you must invest time and money to build up an engaging and robust online presence. They have become an integral part of everyone’s life. Social networking offers you a chance to attach in a personal and meaningful way with your customers. As consumers always search for businesses and products online, usually on their phones while they’re on the go too, so it’s essential that your business shows up online when users search for products and services. Social Media channels help a user to find more information about your activities. How to Start Building Strong Online Presence? Follow these easy-to-accomplish steps to make a strong online presence of your business. 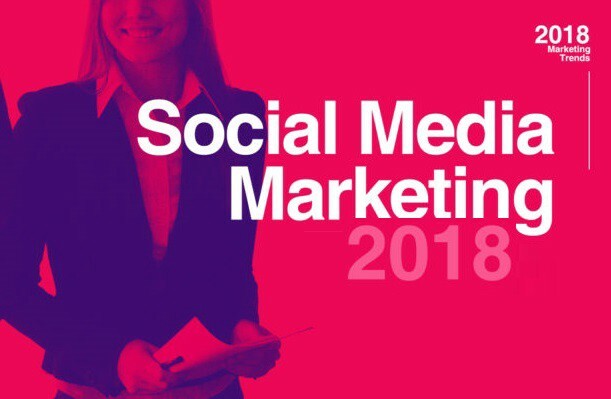 Social Media Marketing has been seen as a cheap alternative to promote one’s businesses, but it drives a huge amount of traffic than other sites and more helpful for your company or organization. SMM is inexpensive as compared to different marketing ways. It helps sites to raise visibility on the Internet and to promote products and services.